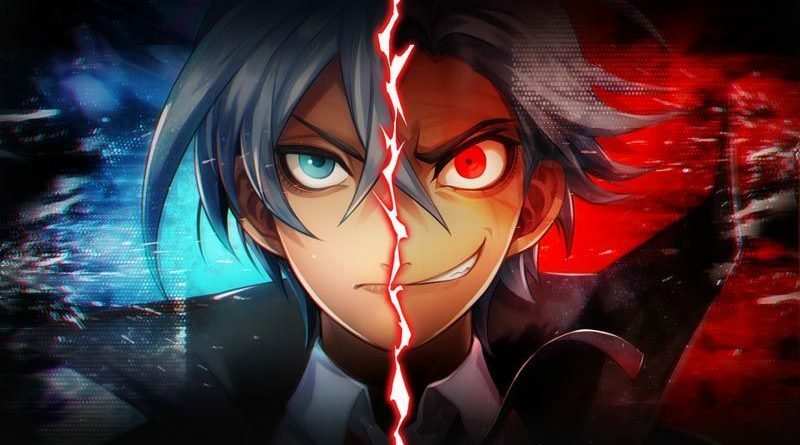 Daily Briefs (March 28, Round 2) – Satsujin Tantei: Jack the Ripper / Umihara Kawase Fresh! 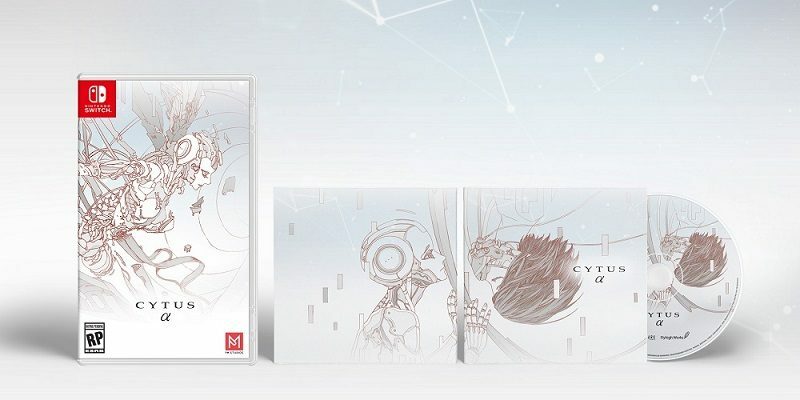 28 March 2019 28 March 2019 Lite_Agent	0 Comments Acttil, Dragon Quest Builders 2, Hanayaka Nari Waga Ichizoku Gentou Nostalgie, Idea Factory, Koei-Tecmo, Musynx, Nippon Ichi Software, Otomate, PM Studios, Satsujin Tantei: Jack the Ripper, Square-Enix, Success, Umihara Kawase Fresh! Today’s Daily Briefs: first character trailer for Satsujin Tantei: Jack the Ripper, demo now available + digital pre-purchase for Umihara Kawase Fresh! in Japan, latest set of DLC and videos for Dragon Quest Builders 2, Musynx out today in Europe + 28 new songs, and trailer for Hanayaka Nari, Waga Ichizoku Gentou Nostalgie! 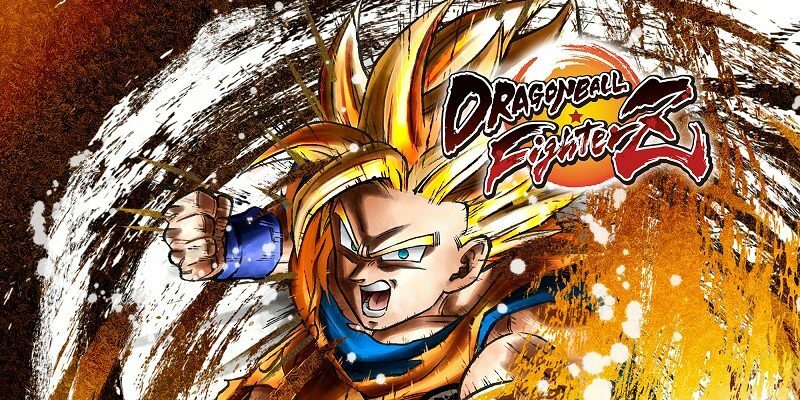 Today’s Daily Briefs: screenshots for Kid Goku (GT) in Dragon Ball FighterZ, Undead’s Buidling now available for pre-purchase on the Nintendo eShop in Japan, launch illustration for Chocobo’s Mystery Dungeon EVERY BUDDY!, livestream recording for Dragon Quest Builders 2, and retail release for YouTubers Life OMG Edition in Europe + Software update! 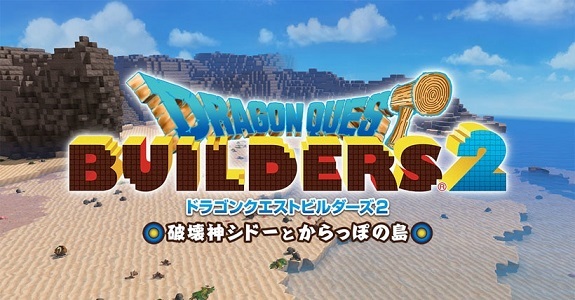 Today’s Daily Briefs: screenshots for the first set of DLC for Dragon Quest Builders 2, DJ Max Respect collaboration for Cytus α, footage for Super Robot Taisen T, screenshots for Xenon Racer, details and screenshots for Neo Atlas 1469, latest video clip for RICO and RemiLore: Lost Girl in the Lands of Lore, and latest set of DLC for La Corda d’Oro: Octave! Today’s Daily Briefs: latest set of screenshots for Dragon’s Dogma: Dark Arisen, livestream recording for Travis Strikes Again: No More Heroes, new character revealed for Mortal Kombat 11, more videos for Dragon Quest Builders 2, latest screenshots for Chocobo’s Mystery Dungeon EVERY BUDDY!, tons of pictures for SD Gundam G Generation Cross Rays, latest screenshots for Umihara Kawase Fresh!, latest videos for Wizard’s Symphony, and video clip for Shantae and the Pirate’s Curse! 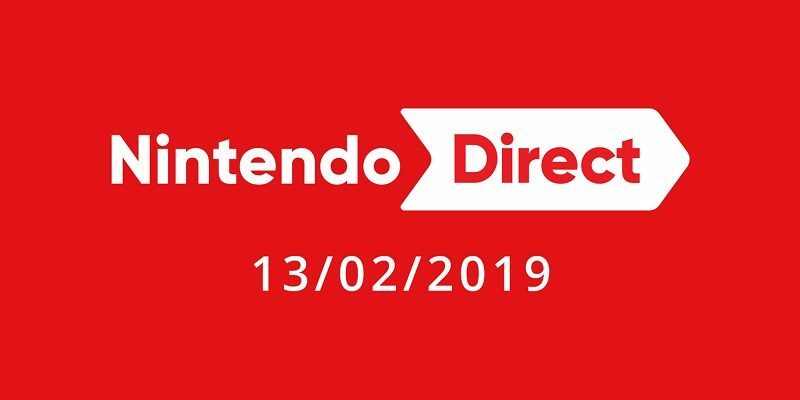 In this post, you will find the complete list of announcements, videos, and pictures from the latest Nintendo Direct presentation (February 13th 2019)! 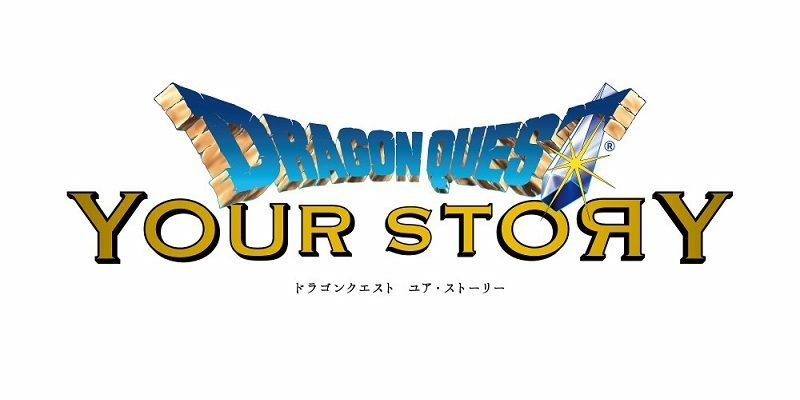 Today’s Dragon Quest news: Dragon Quest: Your Story (movie) announced, and livestream recording for Dragon Quest Builders 2 (showcasing the 1st DLC pack)! 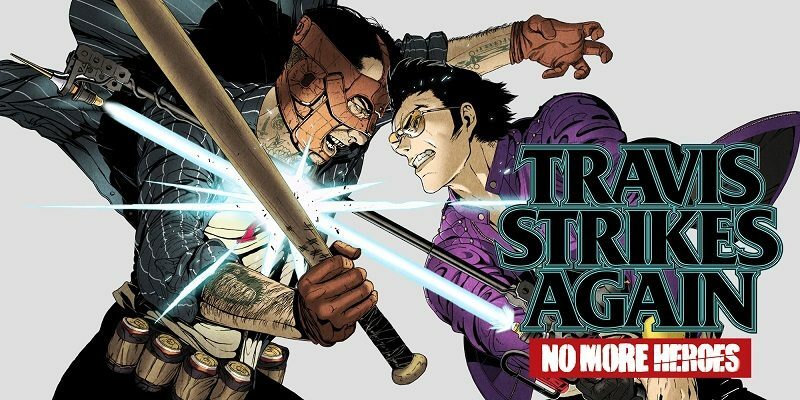 Today’s Daily Briefs: European and North American release dates for Our World Is Ended, latest countdown indie t-shirt for Travis Strikes Again: No More Heroes, and latest video for Dragon Quest Builders 2! 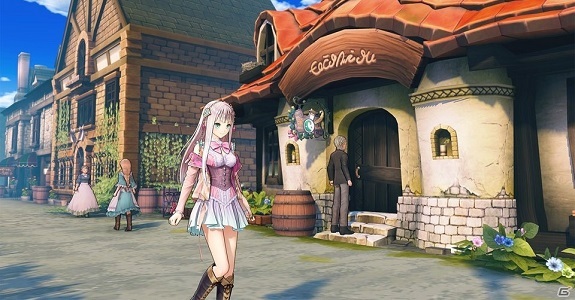 In this post, you will find additional sales data for Week 51, 2018 from Media Create and Dengeki, including Day 1 sell-through, Dengeki’s Top 50, Famitsu digital sales estimates for November, Dragon Quest Builders 2 sales, and more! Here’s the latest sales report from Media Create (and Famitsu), covering Week 51 2018 in Japan. Dragon Quest Builders 2 is off to a disappointing start (as expected), while Super Smash Bros. 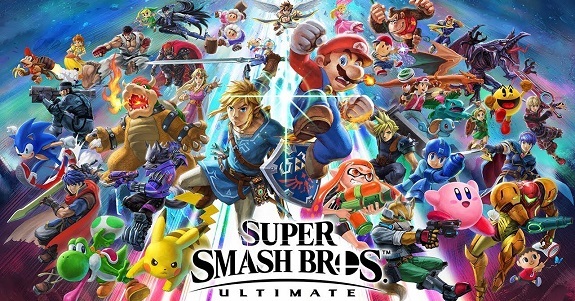 Ultimate and Nintendo Switch keep dominating sales as the holiday season reached its peak! Update: added Top 50 (Media Create)! 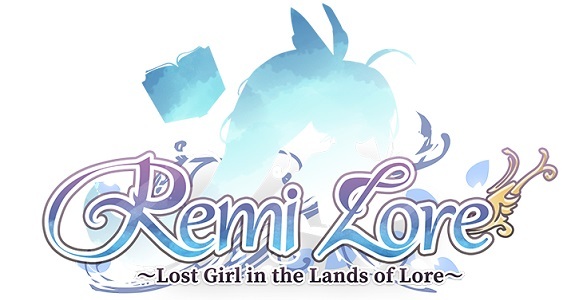 Today’s Daily Briefs: Developer Video for RemiLore: Lost Girl in the Lands of Lore, latest videos for Dragon Quest Builders 2 and Just Dance 2019, latest Tool Assisted Speedrun videos, and preview for the next episode of the Layton Mystery Agency ~Katrielle’s Mystery Files~ anime series! In this post, you will find additional sales data for Week 50, 2018 from Media Create and Dengeki, including Day 1 sell-through, Dengeki’s Top 50, Super Smash Bros. Ultimate sales, and more! 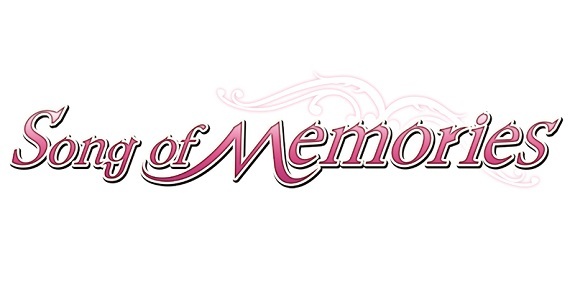 Today’s Daily Briefs: more gameplay footage for Dragon Quest Builders 2, Song of Memories delayed to 2019, soundtrack sample for The Liar Princess and the Blind Prince, latest set of screenshots for Wizard’s Symphony, latest set of Famitsu previews, latest video clips for Kunio-kun: The World Classics Collection and Rico, and latest video message for Valkyria Chronicles 4! Today’s Daily Briefs: Frosty Fest 2018 event announced for Rocket League, latest set of pictures for Atelier Lulua: The Scion of Arland, release date and updated debut trailer for Super Robot Taisen T, more screenshots for Dragon Quest Builders 2, livestream recording for Travis Strikes Again: No More Heroes, latest pictures for Blade Arcus Rebellion from Shining and The Caligula Effect: Overdose, latest video clip for RemiLore: Lost Girl in the Lands of Lore, 50 000 units sold for Monster Boy and the Cursed Kingdom, latest content update for Pro Yakyuu Famista Evolution, and latest video for Just Dance 2019!